This fall it’s all about neutral colors. You might want to wear a beautiful coat in a fabulous color, but the only thing that should ‘pop’ is the coat. 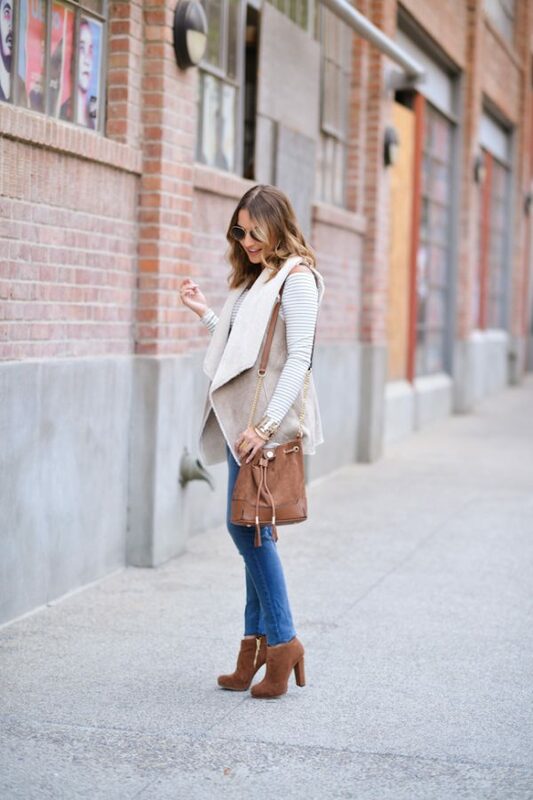 There are several wonderful neutral looks for beautiful fall fashionistas! 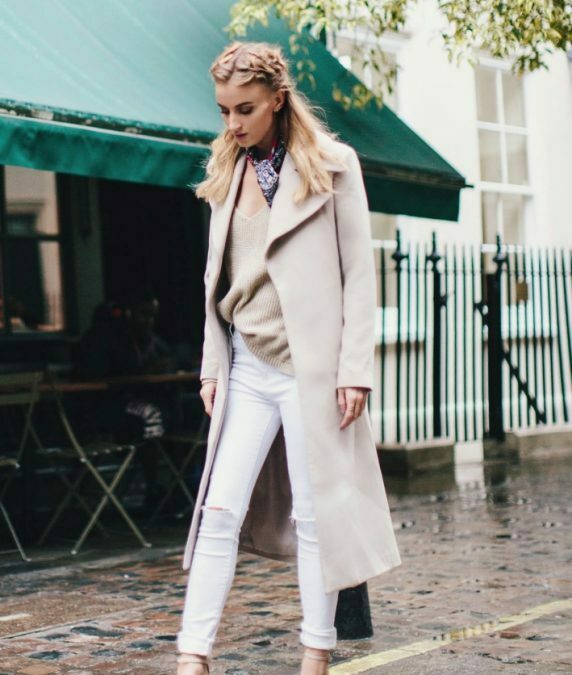 Tan cropped turtle necks with long white oxfords over skinny jeans, with some suede tan ankle boots is a great layered look for the fall. 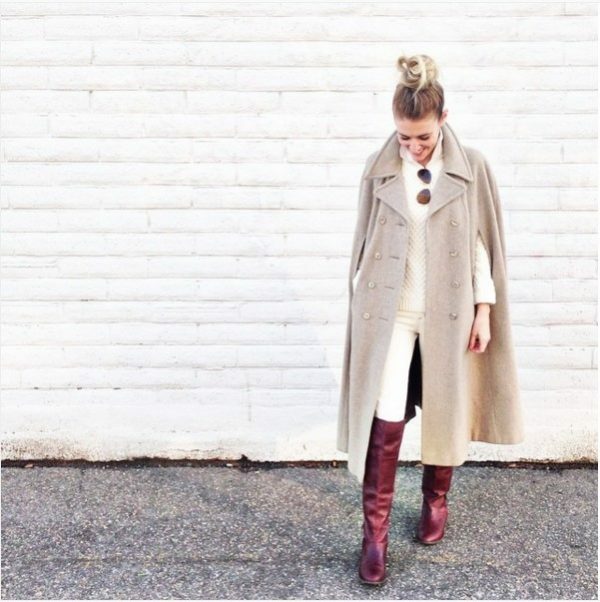 Be sure to layer with over sized neutral colored capes, wraps, dusters and pea coats. Nothing says class like camel colored fall coats and scarves. There are so many choices when it comes to camel colored bags as well. Totes, handbags, briefcases, wallets and hobos all look beautiful in neutral colors like camel, tan, beige and cream. This fall, pull out your worn jeans, especially your favorite torn knee boyfriend denim. 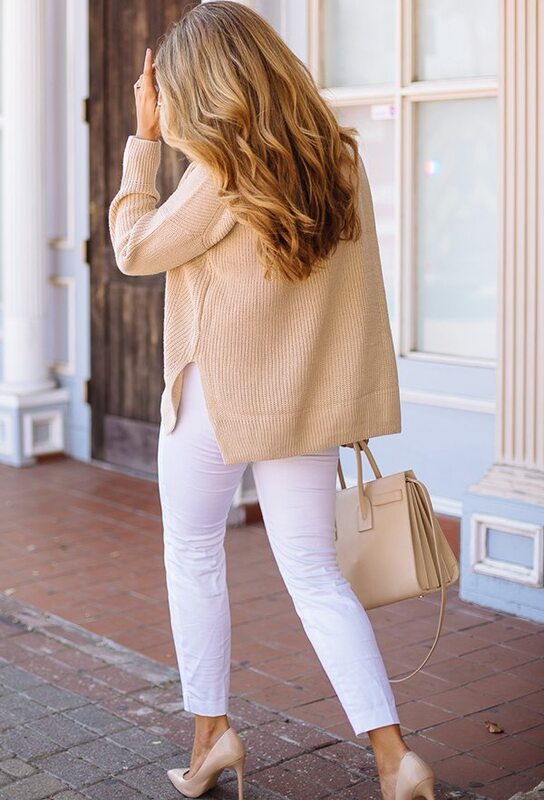 A beautiful cream colored long knit sweater with a pair of white tennis shoes, or a white tee with a camel cardigan is the perfect look for a walk in the park, or a trip to get your favorite cappuccino! Speaking of cappuccinos, caramel is a wonderful flavor AND neutral color for a pair of short or calf length UGGS and some skinny jeans. Remember when all UGGS were natural colors? It was a long time ago, but they alwayswerethe prettiest.. if one can call UGGS pretty..
For a lovely, classical look, a long cape coat in cream or beige is the perfect look. Match it with a pair of brown riding boots and you’ll feel fabulous. Remember, in the fall, the outer shell is what makes a statement, despite how many layers you have on! Have fun with neutral colors fashion for fall. 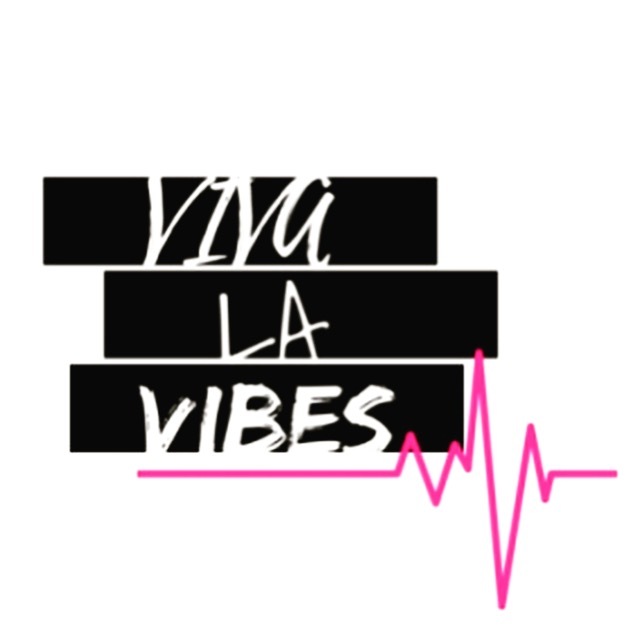 Your natural beauty and style will shine! 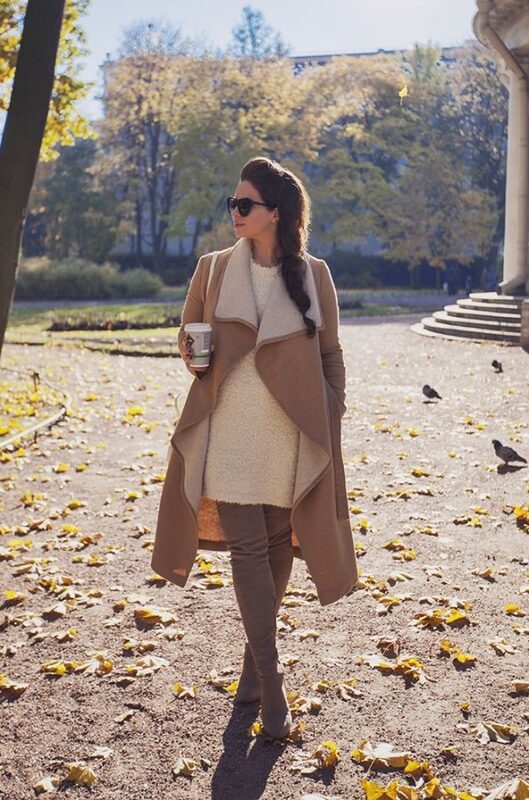 Below are more inspiration for neutral color outfit for this fall.